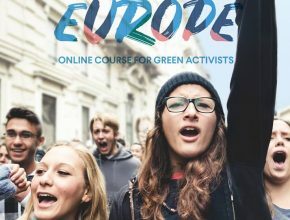 The Green European Foundation’s first book, “Populism in Europe”, is now available. 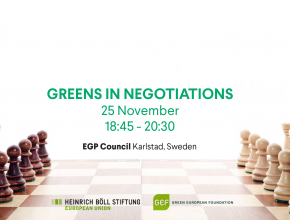 The book is a collection of articles from some of Europe’s leading thinkers on the issue, many of them with a background in Green politics. 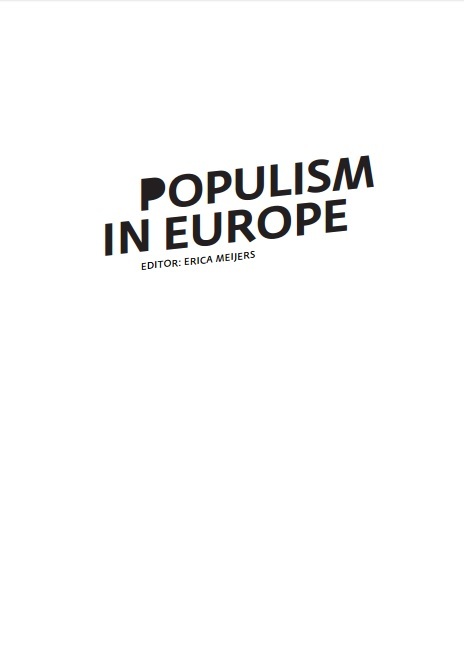 The publication of this book coincides with the rise of populist right-wing parties in a number of European countries. The most recent is the True Finns in Finland, but there are similar examples in Hungary, Sweden, France and elsewhere. 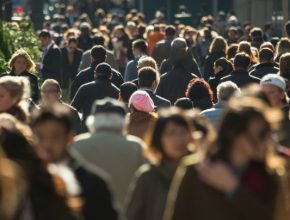 While the book acknowledges the sometimes crucial differences that can exist between these individual parties, it is also true that they share many attributes. These include focusing their grievances on minorities, railing against so-called “elites”, and an always high level of euroscepticism. 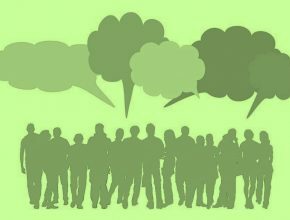 How should the Green movement confront such a challenge? 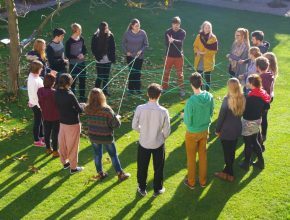 And does this challenge present an opportunity to put forth a positive, Green message on Europe, immigration and the socio-economic challenges that we face in the 21st Century? This book attempts to answer these questions, and its contributors offer varying and diverse opinions on the origins of this trend, and what an effective response should be. As Erica Meijers states in her introduction, the reader will at times find contradicting opinions and analyses in this book. This underlines the complexity of this issue, and shows it to be fertile ground for debate and discussion. 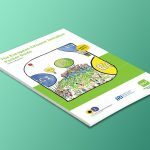 You can download the introduction to the book for free, which will give you an insight into the book’s chapters and what the authors discuss and propose. Please email info@gef.eu if you are interested in purchasing a copy. 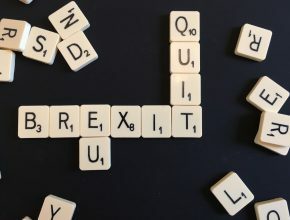 A German translation is now available to purchase online, with a foreword by Heinrich Böll Stiftung Co-President Ralf Fücks, GEF Co-President Heidi Hautala and Andrea Novy of Grüne Bildungswerkstatt. The foreword is available to download below. 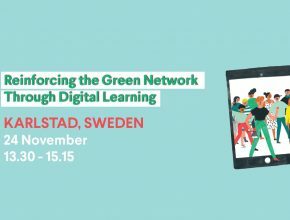 This translation is a cooperation project of GEF, the Heinrich Böll Stiftung, Grüne Bildungswerkstatt and Bureau de Helling. 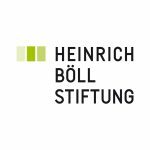 More information is available on the Heinrich Böll Stiftung website. 'Civilisation' of the EU. 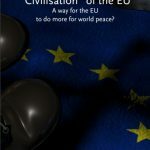 A way for the EU to do more for world peace?